New from Go Rhino Automotive products is the Step-N-Tow. 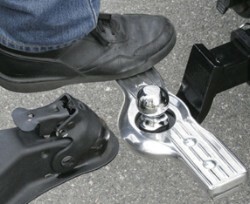 The Step-N-Tow easily attaches to most hitch ball mounts. 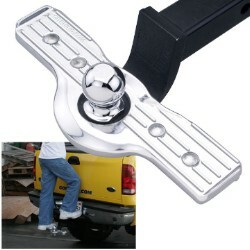 Will fit over most Hitch Balls where the base of the Hitch Ball does not exceed 2 3/8". Go Rhino's step n tow is a convenient new way to access your roof rack or pickup truck bed. 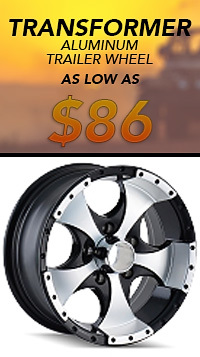 Its innovative design, durability and simplicity allows you to tow without removing the step, making it the perfect addition to any car, pickup truck, van, sport utility vehicle or motorhome. 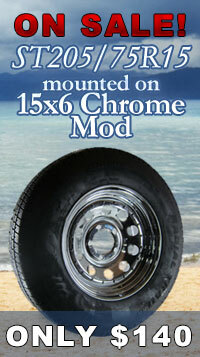 The Step N Tow is made from high grade aluminum alloy and is available in black powder coated or a polished finish. 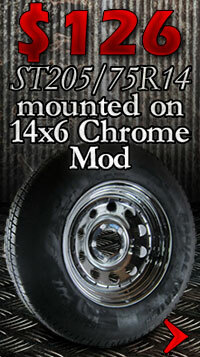 Winner of the Best Exterior Accessory Product and Best New Pickup/Van/SUV Product at the 2007 SEMA Show. Lets you tow WITHOUT REMOVING THE STEP! 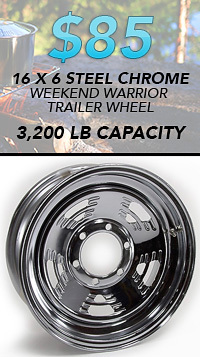 Durable, functional, stylish—the perfect addition to any truck. 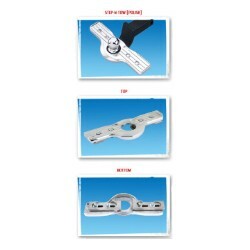 Bolt-together 2-piece design ensures easy installation. Bottom plate installs on the ball mount under the hitch ball. Top piece bolts over the bottom and provides a nonslip ribbed stepping surface. Overall: 14"W x 3" D. Includes hardware and instructions. 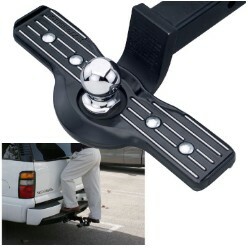 (Note: hitch ball mount and hitch ball sold separately).